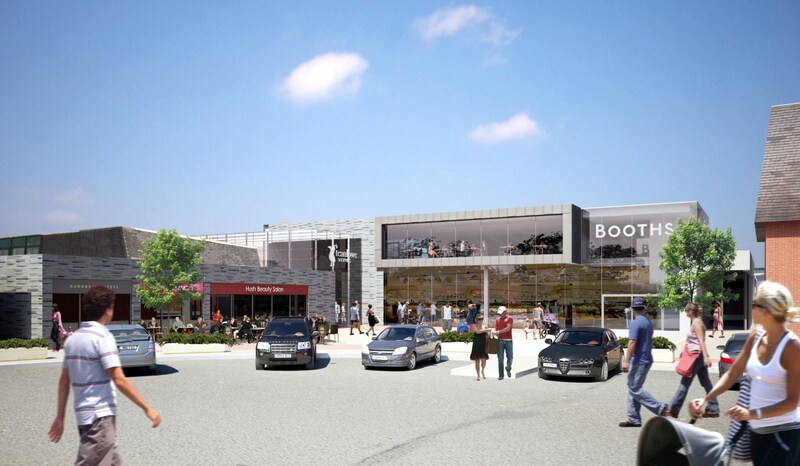 North West based planning consultancy, Steven Abbott Associates LLP has secured planning permission for the refurbishment, part demolition and construction of a new supermarket at The Teanlowe Centre in Poulton-le-Fylde. Acting as agent for E.H. Booth & Co. Ltd and the Co-operative Group, Steven Abbott Associates were part of a professional team including Leach Rhodes Walker Architects, Robert Pinkus & Co., Turner Lower Associates, Hann Tucker Associates, Integra Consulting Engineers, Durham University and Peter De Figueiredo. The approved scheme will demolish part of the existing shopping mall to allow construction of a new Booths supermarket and refurbish as well as extend the remaining mall. An extensive package of public realm improvements is also included. The new supermarket will allow Booths to relocate from their existing smaller store in the town.